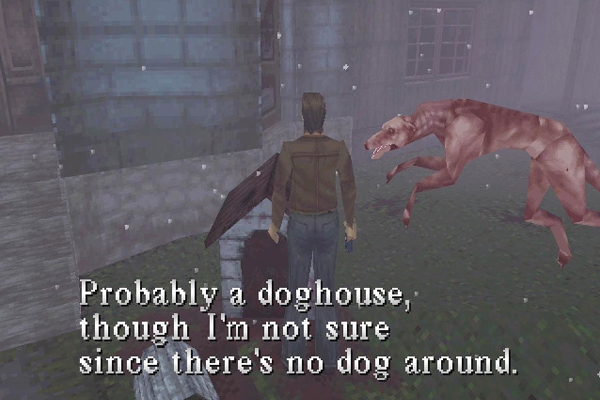 When I was younger, nothing scared me more than Silent Hill. Its dingy atmosphere, eerie soundscapes, and overall mysterious tone captivated me at the age of seven. Psychologically speaking, it really stuck with me, and to a certain extent it also helped to shape my music taste with Akira Yamaoka’s frequently mind-blowing compositions. Needless to say, for a lot of children growing up in the ’90s and the early ’00s, Silent Hill was (and for many, still is) one of the most important franchises in video games. 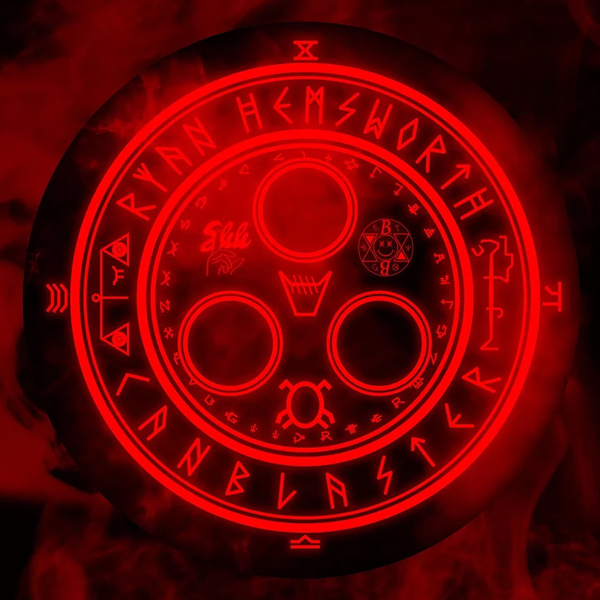 Ryan Hemsworth and rising French producer Canblaster found themselves growing up alongside the franchise too, and they’ve decided to take their fandom to the next level this Halloween. Billed as a love letter to Silent Hill and Akira Yamaoka’s fantastic compositional work for the series, “Mix of Memories” remixes and recreates some of Yamaoka’s finest Silent Hill work. The chilling mix showcases both Canblaster and Hemsworth’s love for the series, as well as the everlasting impression Yamaoka’s has left. As far as Halloween mixes go, it’s not going to anymore haunting than this one. Perfect for those who grew up in fear of thick fog and those still in mourning over the recent death of Silent Hills/P.T., “Mix of Memories” is one of the best Halloween treats we could ever ask for. Listen to and download the mix for free below.